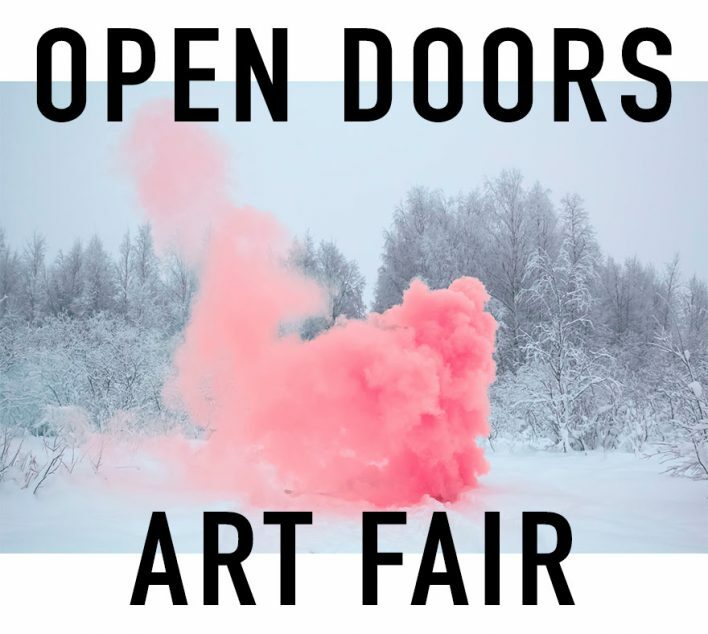 OPEN DOORS is proud to be setting up stall at this years Peckham International Art Fair. We will be taking a host of fresh new work from our artists as well as some crowd favourites. Hope to see you there!